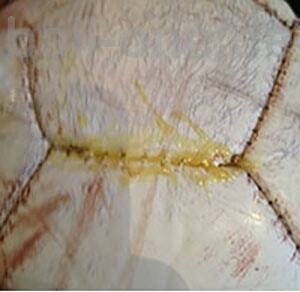 ﻿ ﻿	How to stitch a soccer ball - Repair soccer balls yourself! 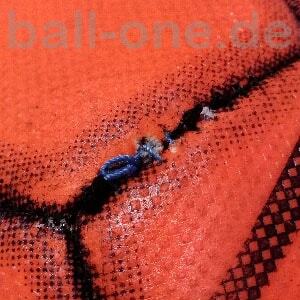 At first you search the ripped spot, let some air out of the ball and clean the spot. Now you need glue. The best should be a transparent elastic one. 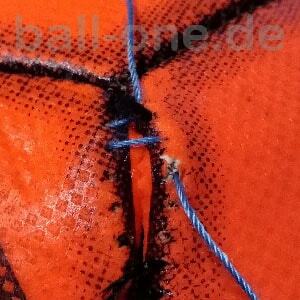 Now you put much glue on the ripped spot so that the ball keeps awhile back. At first you let all the air out of the ball. Beware of the bladder that should be pushed down. Then you take a big needle, pliers and some yarn. 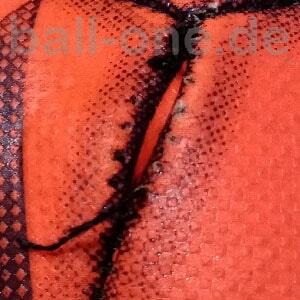 Now you look for the holes from the old stitching and start sewing. 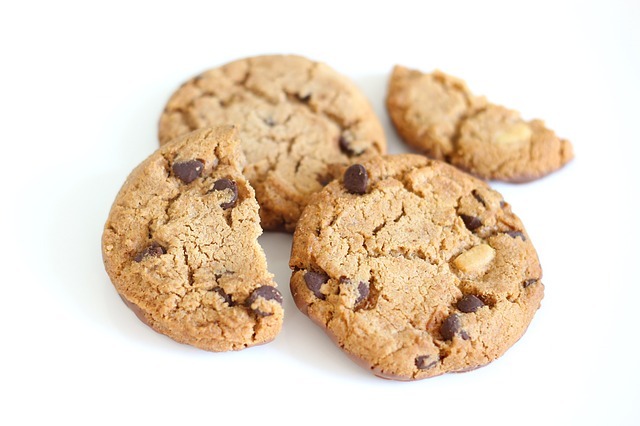 It works crosswise (look at the picture). 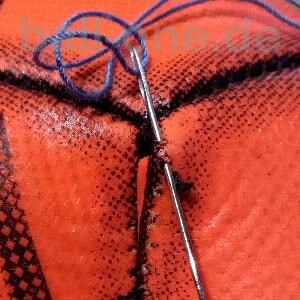 Use pliers to make the sewing easier. If you are finished, sew back the line mirrored. 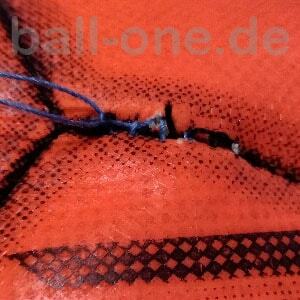 If you are ready make a knot and put the leftover of the yarn into the ball (the manufacturer do the same ^^). At least you glue the line to protect your sewing.